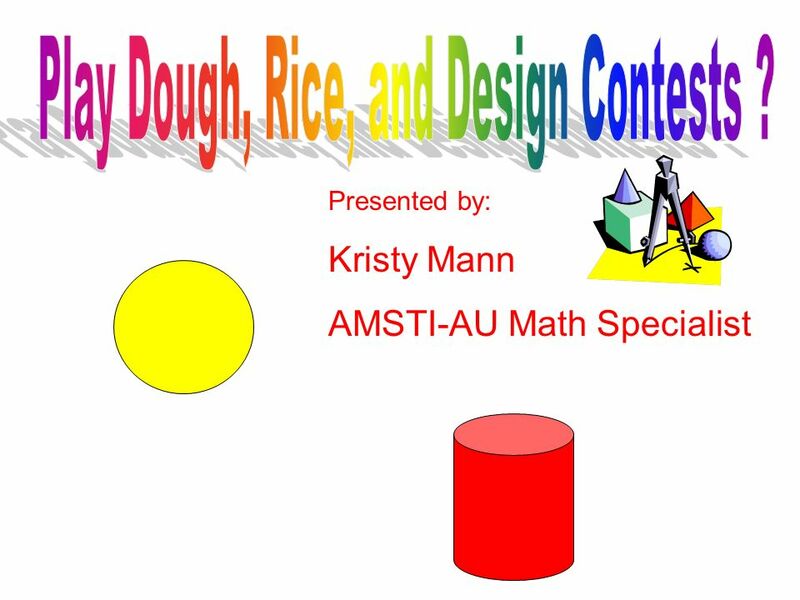 Presented by: Kristy Mann AMSTI-AU Math Specialist. 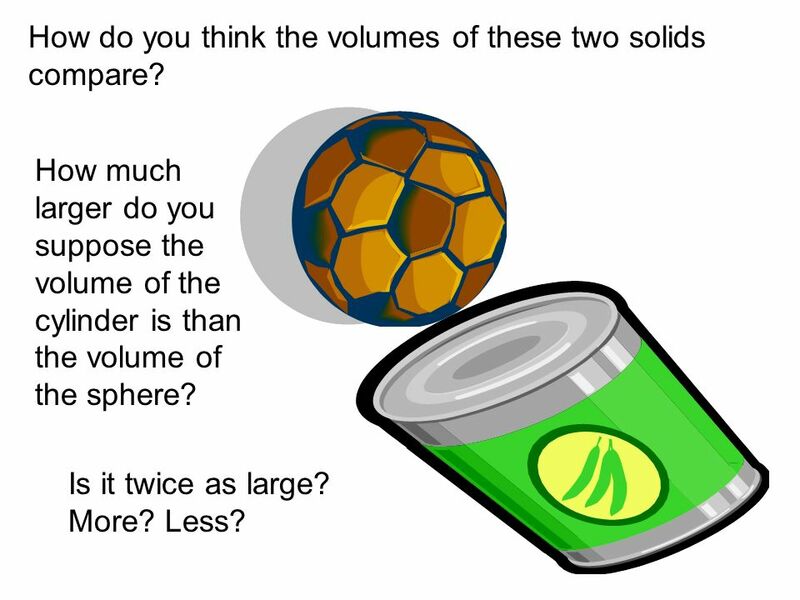 3 How do you think the volumes of these two solids compare? 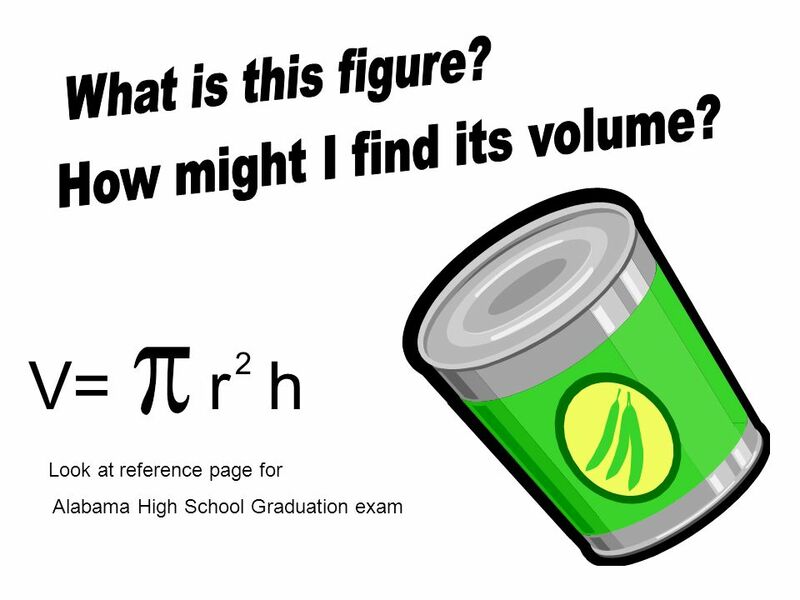 How much larger do you suppose the volume of the cylinder is than the volume of the sphere? Is it twice as large? More? Less? 5 Cut out the net for the cylinder and tape it to form an open top cylinder. Cut out the net for the cone and tape to form an open top cone. The cone and the cylinder have the same ______. 7 Look at ARMT reference page. 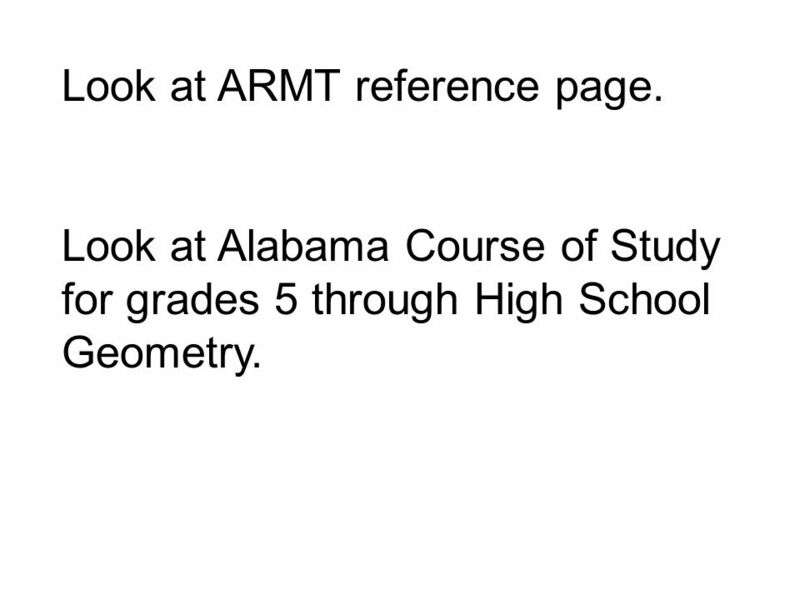 Look at Alabama Course of Study for grades 5 through High School Geometry. 8 Read Contest requirements. Read Assigning the Project and Grading the Project. Use the First Review to grade a first draft. 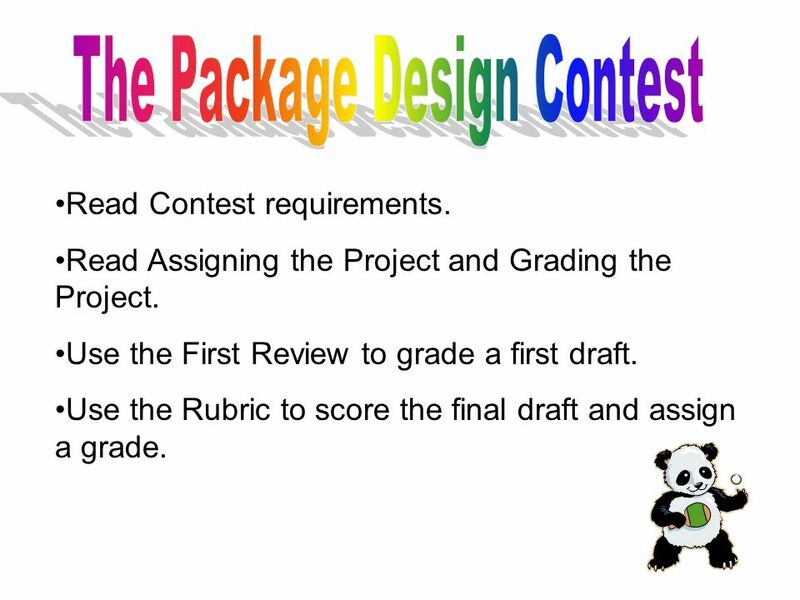 Use the Rubric to score the final draft and assign a grade. Download ppt "Presented by: Kristy Mann AMSTI-AU Math Specialist." BOARD POLICY GRADES 3, 6, 8. Passing grade on final report card in READING AND MATH Summer school not required, promote to next grade, participate in. Solids – Volume and Area We will be using primarily 4 solid objects in this lesson. Right Circular Cylinder Right Circular Cone r h r h s.
LEARNING GEOMETRY… with a little help from technology By: Gregory Nussberger. YZ XY Z X Y First eighth. YZ XY Z X Y second eighth. 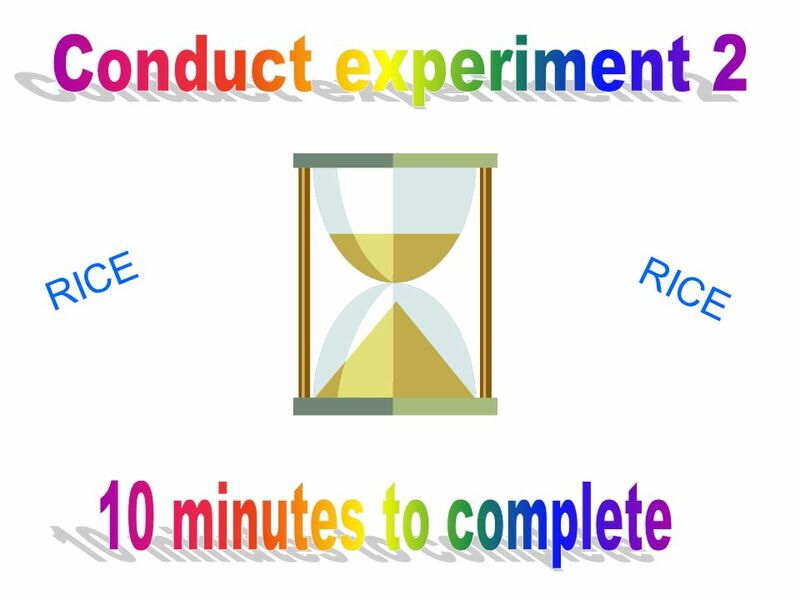 Bell Ringer Get out your notebook and prepare to take notes on Chapter 8 What is the difference between two-dimensional and three-dimensional? Math 310 Section 11.5 Volume. Volume Like length, and area, volume measures the physical space we reside in, now just in 3 dimensions. Just as in surface. Draw the net for the prism and find the surface area. Show work and include units ! ARMT + Grade 7 Mathematics Content Standard 7 GEOMETRY. Volume of a pyramid h Calculate the volume of the rectangular-based pyramid. 6 cm 5 cm 4 cm A B C D E.
Pre-College Math Classifying Solids Prisms  Prisms are named for their base shape:  Rectangular Prism  Triangular Prism  Hexagonal Prism  Pentagonal. Surface Area & Volume OBJECTIVES Slices of 3-dimensional figures Nets of 3-D solids Lateral areas, surface areas,volumes of solids Properties of congruent. Geometric Solids EQ: What are the most common types of solids, what are cross sections and solids of revolution? 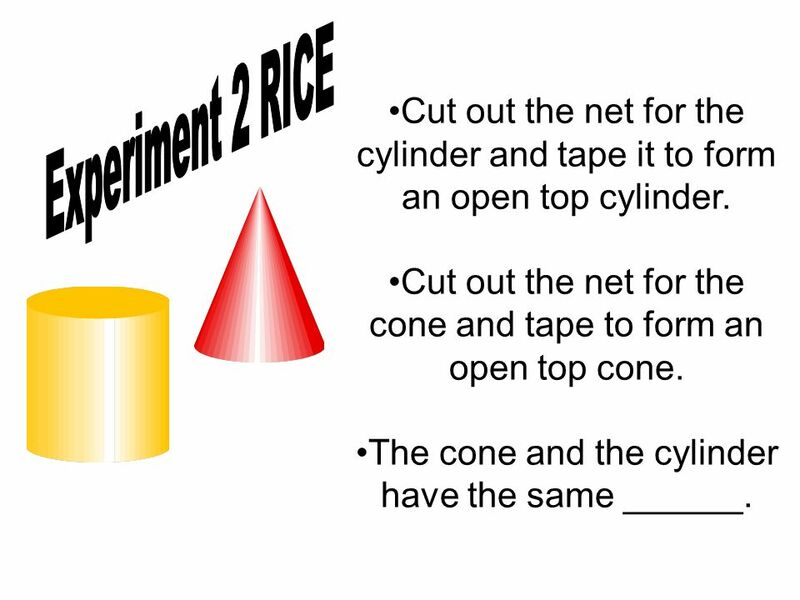 Unit 6: Geometry Lesson 7: Volume and Surface Area Learning Goal  I can determine the volume for various prisms, pyramids, cylinders, cones, and spheres. 9-2C Volume of Cylinders and Cones What is the difference in volume between cylinders and cones with the same area bases and same height? How do you find. Presented by: CATHY JONES Secondary Math Instruction Specialist Center for Mathematics and Science Education Arkansas NASA Education Resource Center WAAX. Geometry 19 March 2013 Warm up: Check your homework. For EACH PROBLEM: √ if correct. X if incorrect. Work with your group mates to find and correct any. Look at page 193 in your explorations book. Ignore the letters--they are not used for this. Each figure is made up of 5 squares that may or may not be.